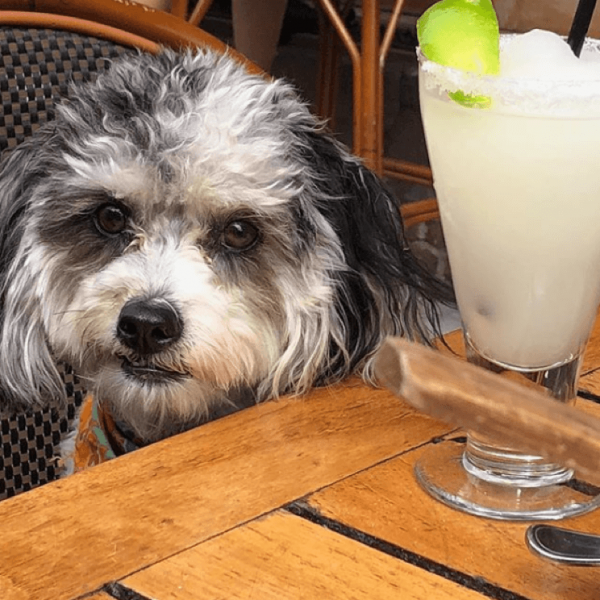 It’s been one hot [dog] of a summer, and no signs of slowing down. 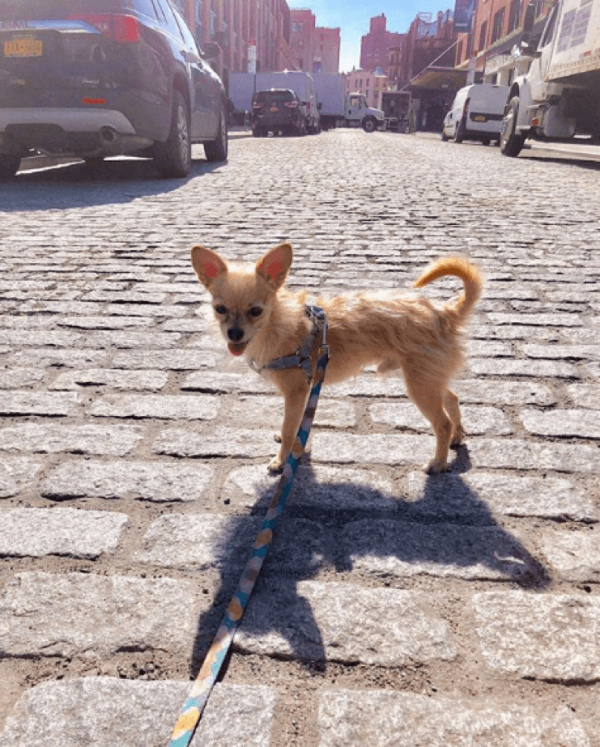 You loved our Dogs of Meatpacking spring edition, so we’re back with pooches spotted in the district this season. 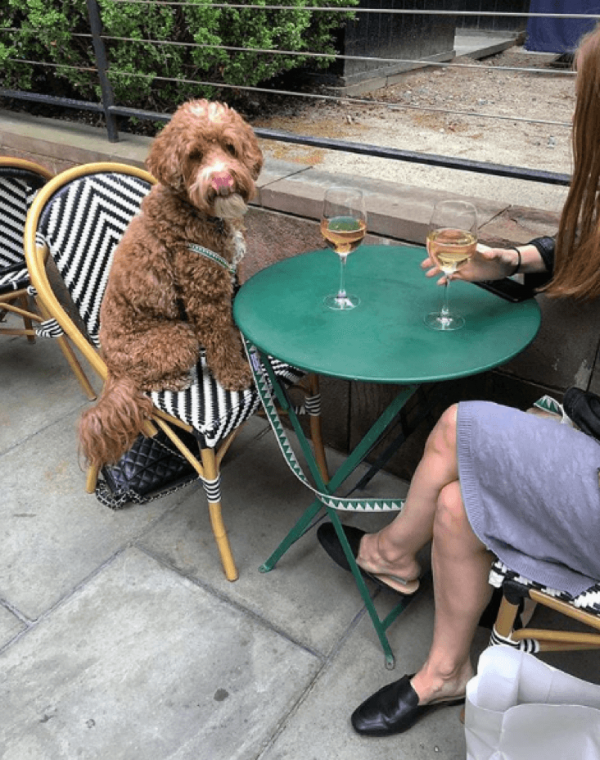 These four-legged cuties are definitely living out their best lives. Better than most of their handlers. 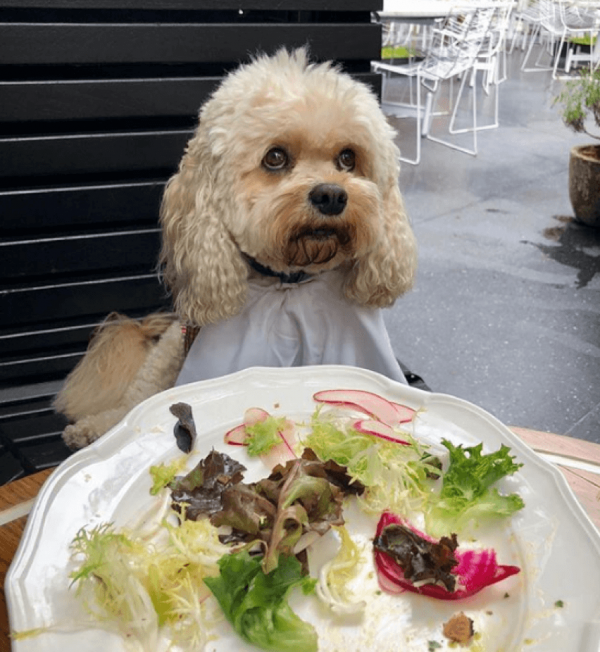 Codythecavachon is not thrilled with adhering to his “bikini body ready” diet at The Standard Grill. 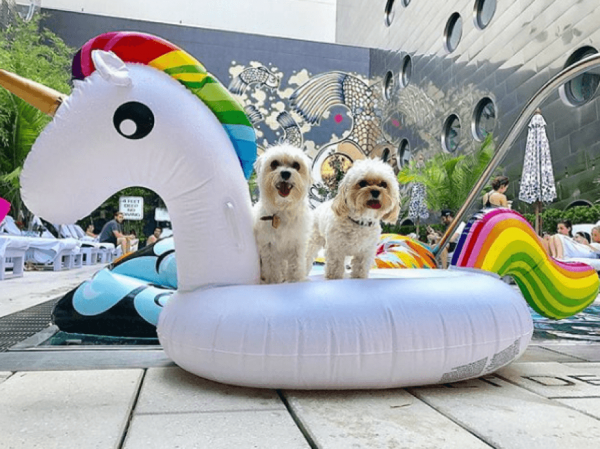 Besties for the resties, Jaxnycdog and Marvin_the_maltese, dip their paws into Dream Beach and put all the other ‘grams with a gigantic unicorn pool float to shame. 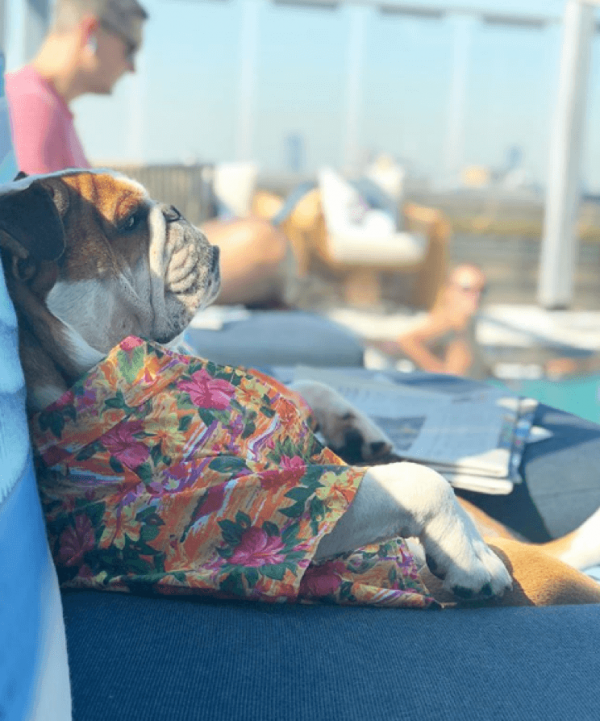 Mrbentley_thedog is straight chillin at The Gansevoort NYC’s pool in his trendy, yet seasonally appropriate Hawaiaan shirt. Justin Beiber wants his look back. Im_montezuma day drinking margs on the front porch of Dos Caminos. You know what they say Monte, one tequila, two tequila, floor. 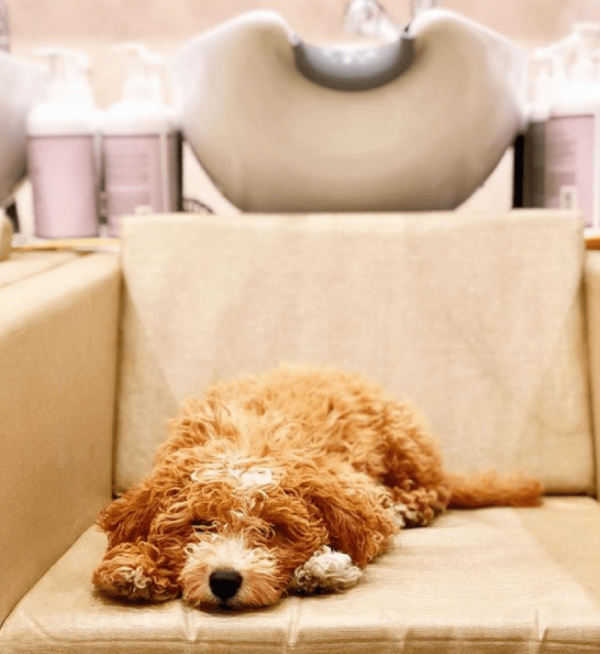 Perhaps hair of the dog will do the trick the following morning (pun intended). 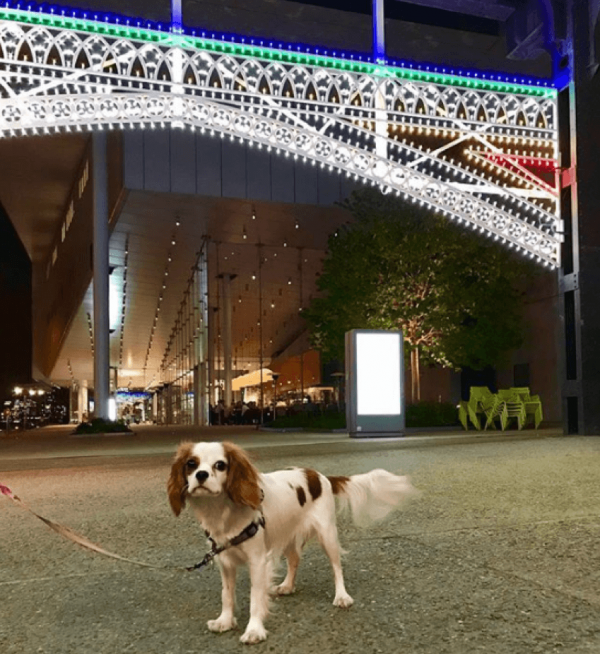 Chelsea.the.cav taking a stroll checking out the public art installations around the district. @baci_doodle taking #roseallday very seriously on the porch at The Golden Hour. 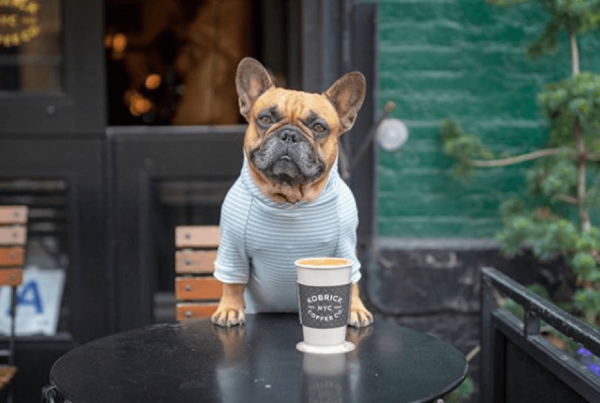 Vincenzopepito taking a coffee break at Kobrick. While we dig your style, we have to wonder where’s that iced coffee for summer?! Some dogs just can’t take the heat. Hundredoodledash prefers to get glammed up instead. Spotted on the cobbles winstonwags, wondering will construction ever end? 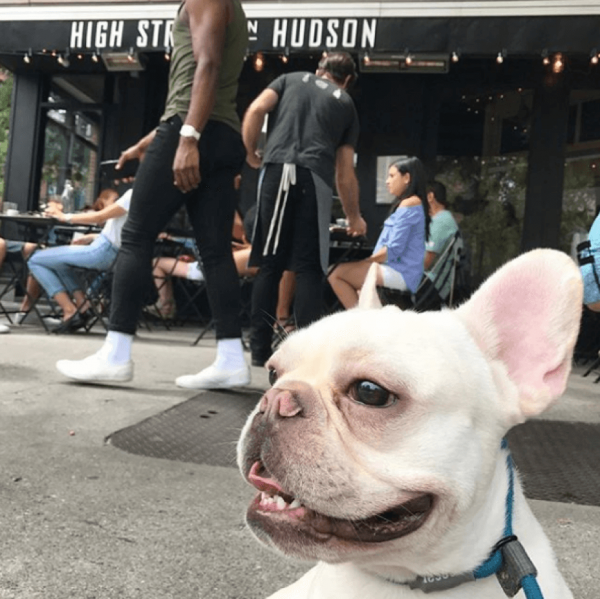 Frenchiebrando people watching (and judging) outside High Street on Hudson. 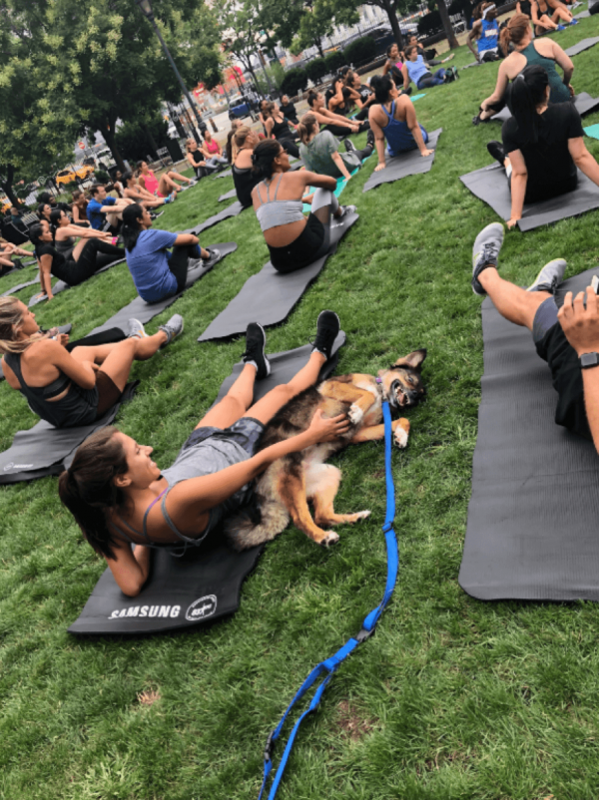 Working out is hard, distracting humans is better at #thesweatsessions free fitness classes all summer long.